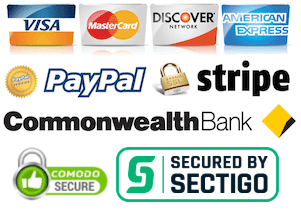 By using the website you certify that you are an adult of age 18 years old or older. If you are under the age of 18 you may only access the website. You must not use this website on behalf of any one else. If you do, you agree to be bound by these terms and conditions personally and as agent you will bind your principal. If you are registering as a business, you must have the authority to represent and to bind that business to these terms and conditions. To use the website you will need to register and submit personal details such as your name, a username, your email address and a password. You agree to receive notification via email, SMS and telephone in relation to the use of your car parking space. In selecting a username you must not adopt a username that PME, in its sole discretion, deems offensive. It is your responsibility to keep your registration details confidential and you must not disclose the details to anybody else. The primary purpose of this website is an internet-based advertising medium that facilitates car parking listings. PME does not act as an agent and does not hold out to be an agent for you or anybody else who accesses or uses this website. The website is merely a passive conduit for the distribution and publication of information about car parking listings online. PME does not have any control over, and to the extent permitted by law, make no warranties or representations in relations to the suitability, quality, safety, legality, accuracy, truth of any car parking listing or the willingness or ability of website users to enter into contract in relation to a listing. Anybody who uses this website do so at their own risk. All users release PME, the website, the company, its officers, directors, agents, affiliates, parents, subsidiaries, investors and employees from all claims, liability, demands, damages, losses, costs and expenses, all legal fees, known and unknown, suspected and unsuspected, disclosed and undisclosed, arising out of or in any way connected with any arrangements the user may have made. Users are entirely responsible for completing all transactions they participate in. With regards to the parking spaces listed through the website, PME does not, control, endorse, approve or check the availability of the parking space or accuracy of the information provided. When using the website, users are requested to use caution, common sense, and practice safe trading. It is hereby made clear that the PME nor the website do not control the information which is made available through the website provided by other users. When deciding whether to use this website or enter into an agreement with a third party, users must rely solely on their own enquiries. PME may provide various parking agreements to be used as guide only, they are not prepared for any specific purpose or user and as such, PME does not accept liability for any loss or damage of any nature arising directly or indirectly as a result of any user acting or refraining from acting as a result of using the various parking agreements provided. We do not represent or warrant that the materials made available on this website will be suitable for any particular purpose. PME does not guarantee that this website will be error free, continuously available or free from viruses. Access to this website may be terminated at any time without notice and for any reason. 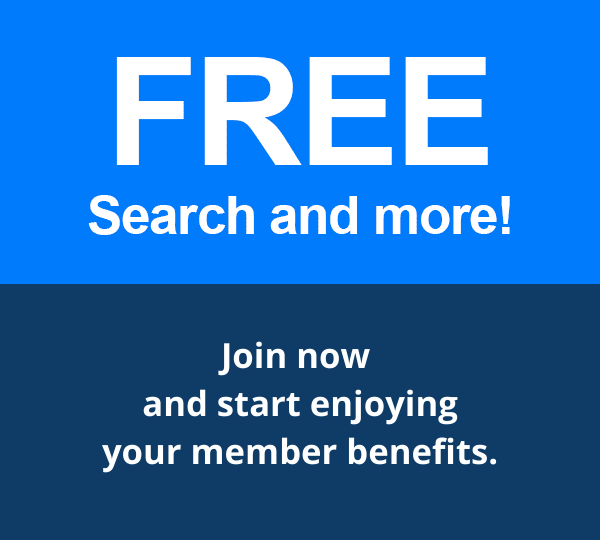 Community membership fees are paid by drivers looking for parking who join Parking Made Easy. This provides you with full access to the website and to send and receive messages. It is what goes to the website's operation and enables the platform that is provided. Payment is to be made in advance using the payment methods made available on the website. 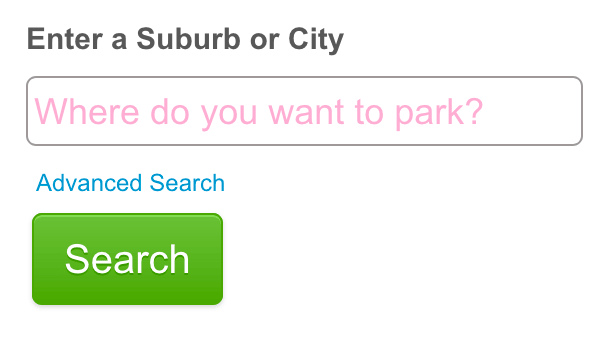 Users of the website may list their parking space at no cost, however, they also have the option to pay for an upgraded listing when their parking space is advertised on the Parking Made Easy website. Payment is to be made in advance using the payment methods made available on the website. In no event will you be entitled to any refund of payments for chargeable features unless otherwise specified. In particular, website users are not entitled to any refund if they fail to find a parking space/driver via the site. We do not make any representation or guarantee that users will find a parking space/driver via the site, nor do we make any representation or guarantee that drivers/parking providers will be available in any area. 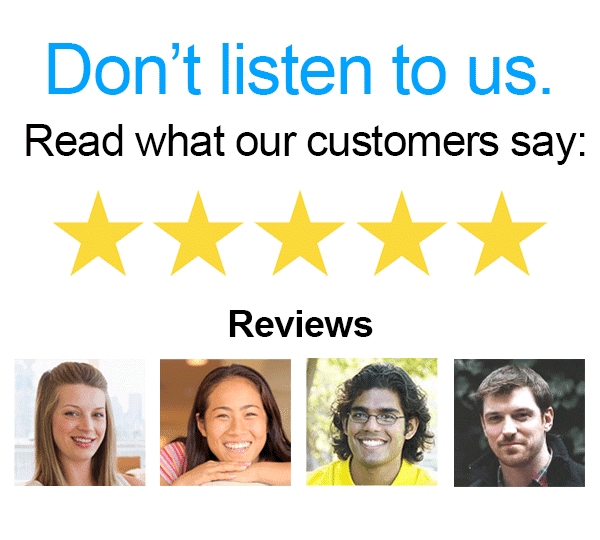 Nor are users entitled to a refund of any "unused" portion of their subscription if they wish to cancel (or no longer require) their subscription for any reason. Memberships and some paid features may be automatically extended for successive renewal periods of the same duration as the membership and/or feature term originally selected. Parking Made Easy may continue to renew memberships and/or features until the user requests a cancellation. 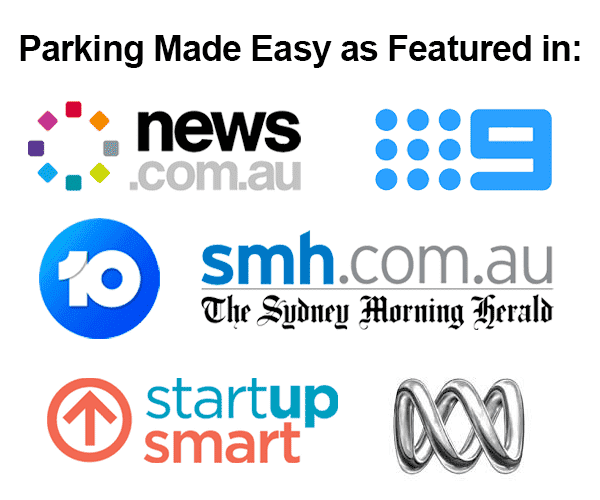 To cancel a membership and/or feature, users may contact Parking Made Easy at contact or by email at support@parkingmadeeasy.com.au. If a user cancels its membership and/or feature, users will have access to the membership benefits until the end of the then-current membership and/or feature term; the membership and/or feature will not be renewed after that term expires. Users will not be eligible for a refund of any portion of the membership and/or feature fees paid for the then-current membership and/or feature period. Parking Made Easy is not responsible for and will not reimburse any fees incurred by users from their bank or other financial institution, including without limitation overdraft charges, insufficient funds charges, interest charges, or finance charges, which may have occurred as a result of charges billed by Parking Made Easy. Referral generated by referrer and shall receive (1) reward valued at 25 dollars for each annual premium membership referral generated by the referrer. A referrer may not earn more than 24 (number) referrals per calendar year or more than $600 dollars in rewards per calendar year. Rewards may be redeemed in the form of an gift card and in the company's sole discretion. Restrictions may apply. For example, if the reward is in the form of a gift card, gift certificate or voucher, it may be subject to the issuer’s terms and conditions. All of the Company's decisions are final and binding, including decisions as to whether a Qualified Referral or Reward is verified. PME maintains the right to amend these terms and conditions from time to time without notice or liability to you. Any changes to these terms and conditions shall be effective immediately following the posting of such changes on this website. Your continued use of this website shall constitute your acceptance of all such changes.